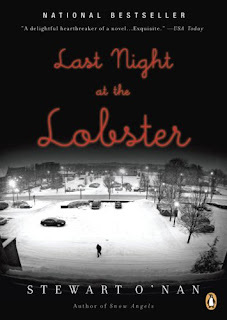 Last Night at the Lobster is so short that it's practically a blip. It's seriously a good read though. 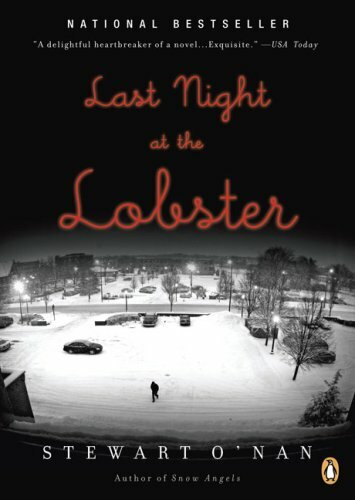 It tells the tale of the employees of a Red Lobster restaurant that's opened for its last day. Gorgeous! I never worked food service, but I spent innumerable days at a Pizza Hut while dating my now-husband. The waitresses, the manager, the customers - it is so spot on. 8/10.